We know it’s the little things, like cards, that make all the difference in the world, and often it’s the little things that make your cards exactly the way you want. Take embossing folders for example. Embossing folders are a great essential for cardmakers because they transform a regular piece of cardstock into something truly unique. 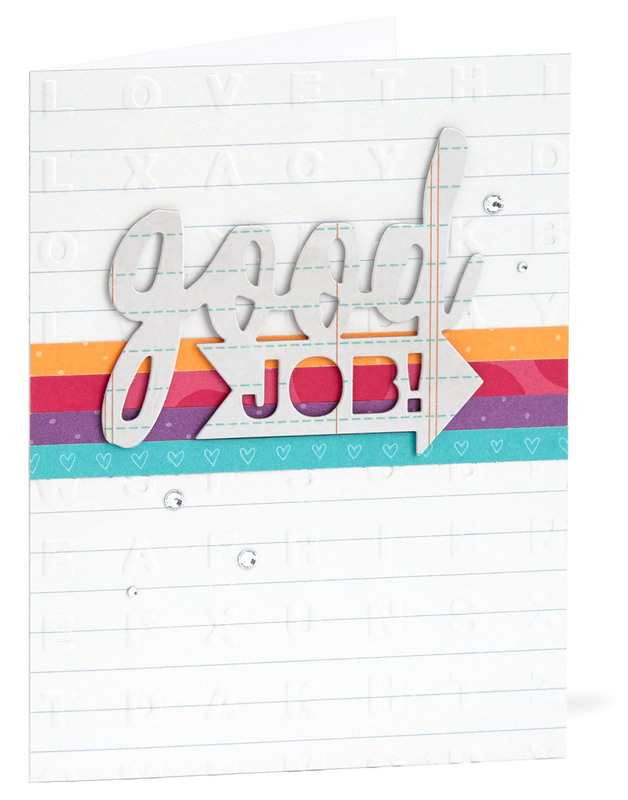 You basically get to create your own patterned papers by mixing and matching colors and folders. 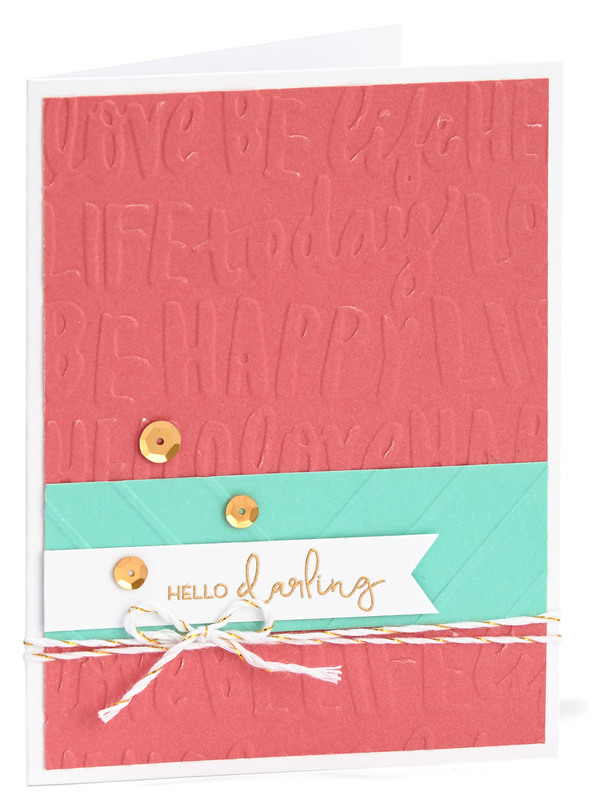 Because you give cards for all sorts of different occasions, you need a variety of embossing folders so you can get just the right look for each and every card. 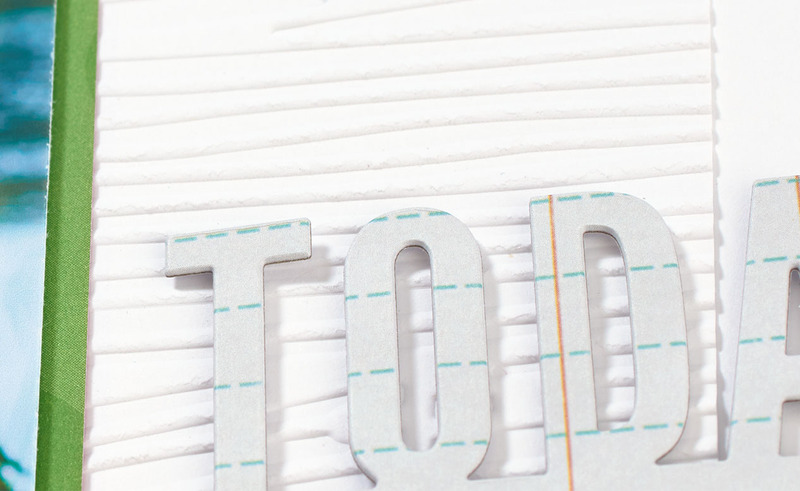 For all you scrapbookers out there, embossing folders are also great for easy layering. Arrange a few pieces of embossed paper behind a photo for a quick, effortless pattern. Also, don’t be afraid to emboss plain white cardstock. With some texture, it takes on a life all its own! 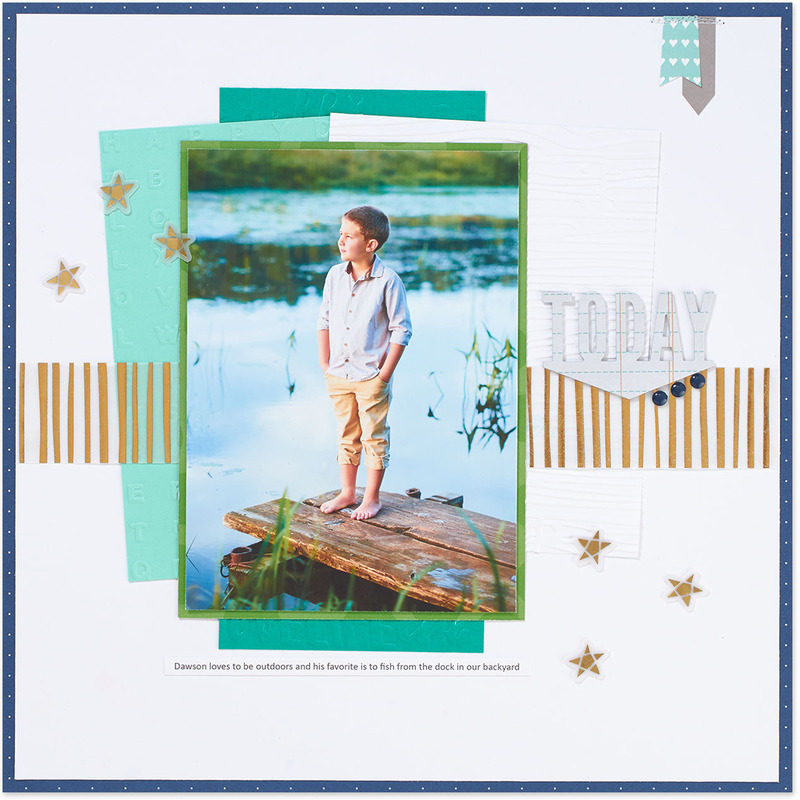 Cardmaking and scrapbooking are both all about celebrating and strengthening relationships. With our latest embossing folders, you’ll be able to show a little bit more tender love and care to your artwork and to your loved ones.